Nick Brooks for Shaw Media. 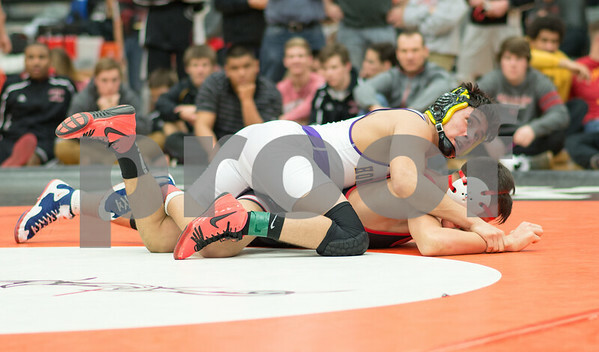 Hononegah's Anthony Silva pins Huntley wrestler Juan Quiroz. Silva won the 145 lb. 3A regional held at DeKalb High School.